Assign preferred tunings to a colour. 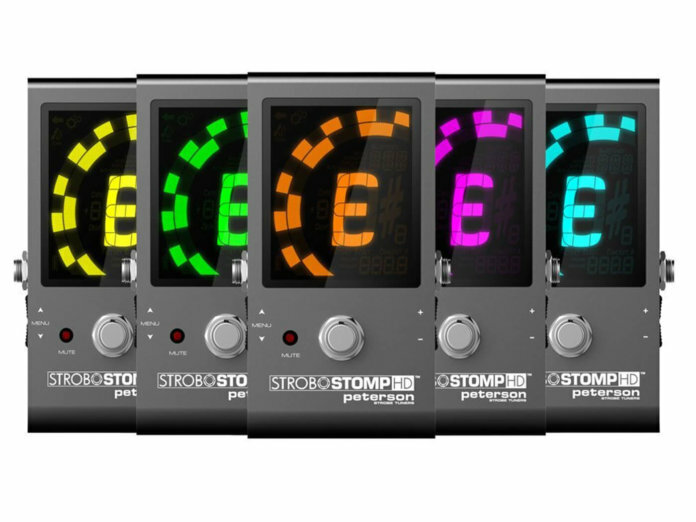 Peterson has launched the StroboStomp HD floor tuner, a pedalboard-friendly tool that boasts a big HD LCD screen and customisable options. With its large, bright display, this device lets you tune up under harsh light settings. It also comes with assignable display colours, allowing you to save favourite tuning preferences to a specific colour and recall that tuning with ease. 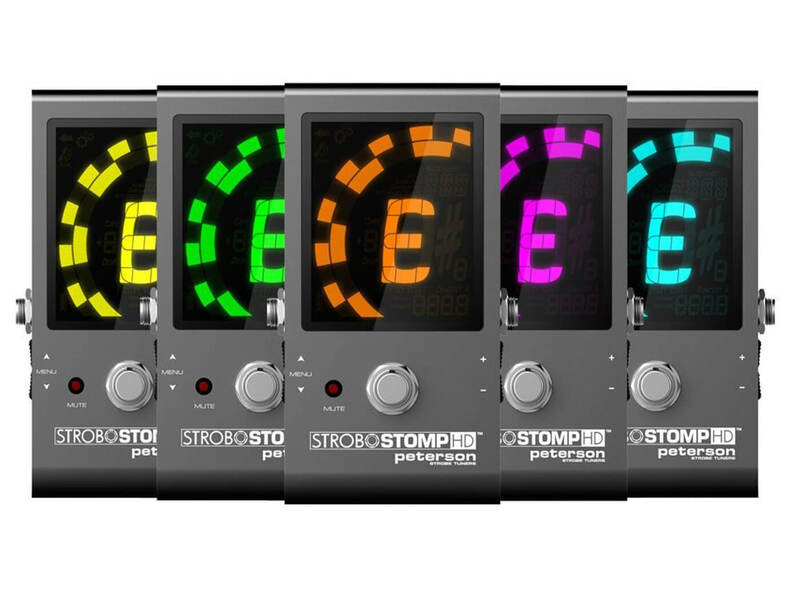 The StroboStomp HD is not just pretty to look at – it features an impressive tuning accuracy of 0.1 cents, over 100 Sweetened Tunings, as well as drop, open and alternate tuning presets. It also has USB connectivity, so updating firmware and acquiring new custom display colours via Peterson’s web app is a cinch. Available from April at $129.99/£119.99. More information at petersontuners.com.